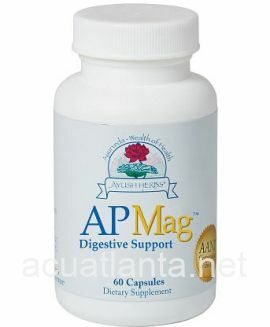 AP Mag is a natural, anti-parasitic ayurvedic formula supporting normal gastrointestinal function. AP Mag is recommended for those with parasite infections. AP Mag by Ayush Herbs is a powerful herbal preparation for support of normal gastrointestinal function. Research has shown this combination of Aegle marmelos, Azadirachta indica, Piper longum, Momordica charantia, Basil leaves, and Berberis aristata to have powerful antibacterial, antiviral, antiprotozoal and antihelminthic properties. Bitter melon has been used to parasites and worms and repeated studies have shown Bael fruit to be effective against amoebic parasites and to gastrointestinal upset. Bael fruit, or bilva, is an herb native to India. 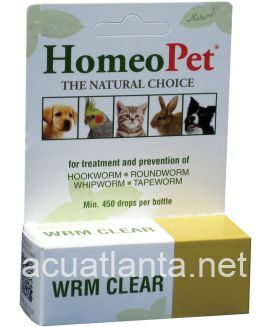 Repeated studies have shown that it ?ghts amebic parasites, increases digestive activity and enhances appetite. Basil leaves have a wide range of healing properties. In fact, basil has been revered for numerous ailments, ranging from mild to severe. 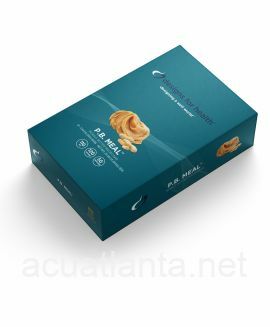 It is thought to quickly rejuvenate the body and has been successfully used as an anti-viral, anti-bacterial, anti-fungal, anthelminitic and anti-parasitic agent. Bitter Melon has traditionally been used for worms. Chinaberry, or Neem, is also native to India. A substantial body of research con?rms the ancient Ayurvedic belief that it acts as a powerful pesticide, insecticide and fungicide. Chinaberry has antibacterial, anti-viral, antiprotozoal, anti-matodal, anthelmintic and anti-malarial activity. This herb has traditionally been used to ?ght parasites, bacteria and viruses. Berberis Aristata This popular plant has been used by cultures around the world for many purposes. Primarily, it acts as a powerful antibacterial and anti-parasitic agent. Longpepper This powerful herb has shown excellent anti-parasitic activity in clinical and laboratory research as well as in practical use. It stimulates the liver, spleen and lymphatic system and helps to cleanse the blood. 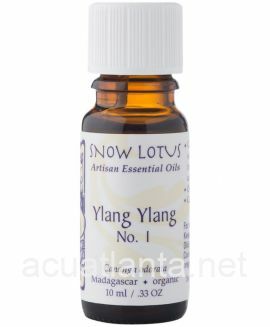 It aids circulation, digestion and immunity. In fact, it is noted for its ability to increase secretory IgA, an essential component for strong immunity, and has been used as a regenerative agent in Ayurvedic medicine. In addition, longpepper has been widely used as an expectorant. Embelia Ribes is used as a stomachic astringent and anthel-mintic. The active compound in Embelia is Emeblin, which is a bitter substance which is traditionally used in ayurvedic preparations. 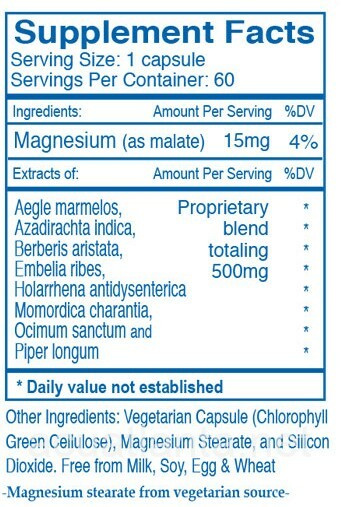 Magnesium malate acts as a mild laxative and offers nutritional support for the gastrointestinal system. 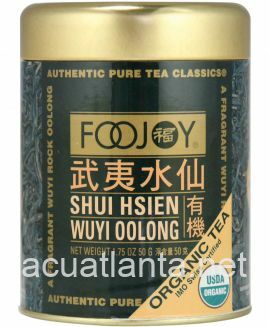 It is readily absorbed into the muscles and bloodstream. One (1) capsule three (3) times a day or as directed by your physician. 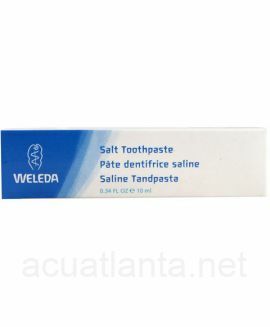 If pregnant, consult your healthcare professional before using this or any other product. 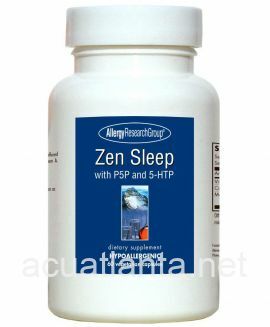 Customer who purchased AP Mag 60 capsules online also bought the following products which may be of interest to you.